Nomadic can accommodate quad 12GB SAS, 16GB Fiber, Thunderbolt 3, and optional 100Gigabit network host interface technologies per controller. Complete redundant, Hot-Swap (fault tolerant) Hardware RAID controllers for high level mission critical and secure environments with ease of web management tools to support independent host operation. 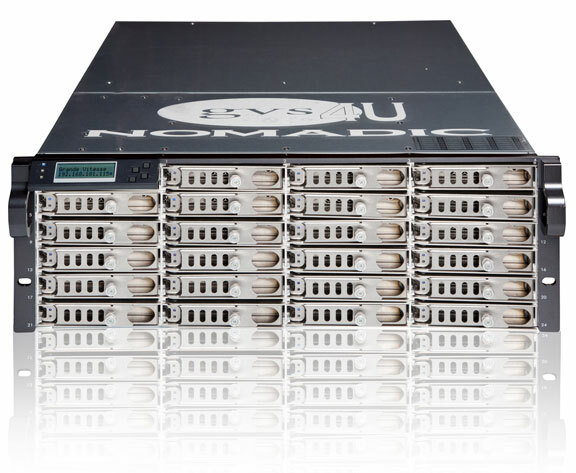 Nomadic RAID storage offers the highest data transfer rates coupled with the latest fail-safe/redundancy features for added data security. Together with the Metropolis Server and 10 Gigabit network architecture clients can access files stored on the copper or Fibre network with speed of 5.6Gbit/sec. - Flash Copy, which enables point-in-time copies of logical volumes that may be used for file restoration, backups, application testing or data mining. 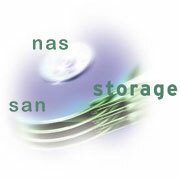 - Dynamic Volume Expansion, which allows administrators to resize logical volumes without disrupting users. - Volume Copy, which provides full replication of one logical volume (source) to another (target) within the N4880 controller. - Enhanced Remote Mirror, which consists of Global Mirror with Asynchronous Write-order Consistency, which is critical for mirroring multi-LUN applications, Global Copy with Asynchronous and Metro Mirror with Synchronous.